I really have not done a lot of research on the MacLeans of Cape Breton, Nova Scotia, which is my grandfather’s family. But recently, I connected with a Canadian relative and he passed along some pictures, and gave me permission to post them here. I am going to tell what little I know, and hope that others will add to my information in the comments. Most of my information comes from my cousin John and my Aunt Mae. Yup, this is the side of the family that actually kept track of their heritage. Unfortunately, none of us have had much success tracing them back to Scotland, although we know they likely arrived in Cape Breton during the 1820’s. I am leaving some notes here for other descendants (and there are many) who may want to collaborate further. My grandparents John Alexander MacLean and Josie May MacLeod were married June 16, 1920 in North Sydney, Cape Breton, Nova Scotia. John, called Jack, was born 17 Feb 1892, and Josie was born 3 Aug 1892. They lost their first daughter, Josie, but had four children after that: Kenneth Torquil, Marion Bannington, and twins named for themselves, John Alexander and Josie May. My grandfather John MacLean died in Providence in 1933, and Josie raised the children in Rhode Island. My Uncle Ken wrote about the family in this post: Where We Came From. 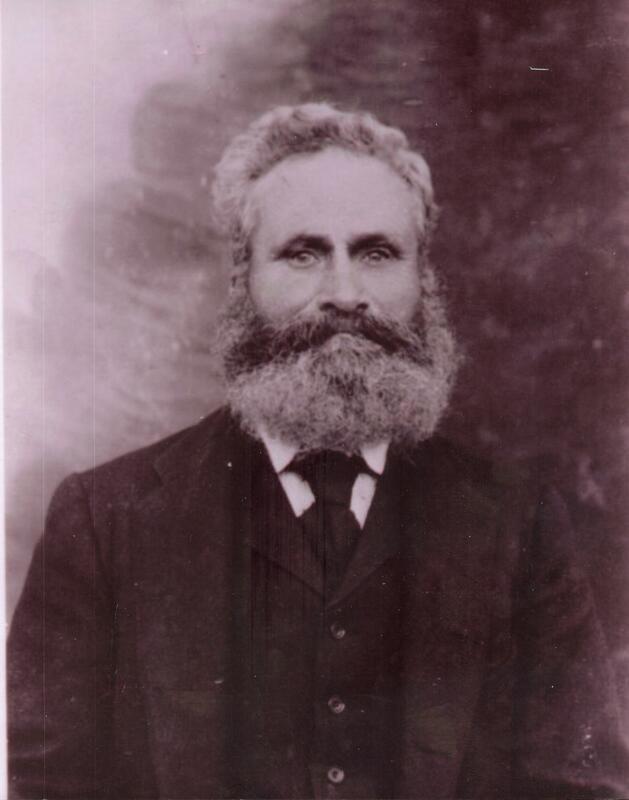 My grandfather John MacLean’s parents were Torquil and Sarah (MacLean) MacLean. 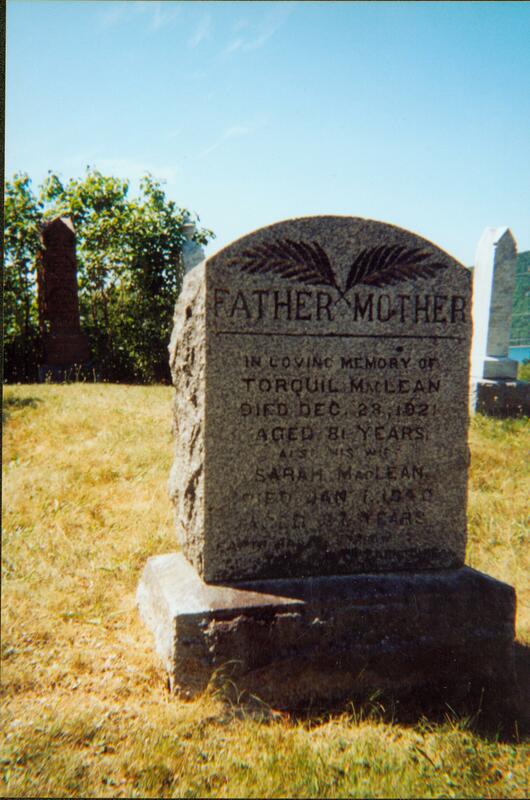 Torquil MacLean was a farmer and ferryman in Englishtown, Nova Scotia who was born 15 Aug 1841 at Wreck Cove, Victoria, Nova Scotia, and died in Englishtown 29 Dec 1921. He was the son of Donald MacLean and Christine MacLeod. I believe Torquil MacLean is well known among his many descendants, and locally, as the ferryman, from back in the day when that meant rowing, and coaxing horses on board, with their wagons, and even earlier, when the boat was smaller and the horse swam along behind, held by a rope. Apparently he took over the ferry from his own father, ran it for 50 years, and his son Allen succeeded him in the business. Today, the local ferry is still named for Torquil MacLean. Torquil’s story was told in Issue 2 of Cape Breton’s Magazine. 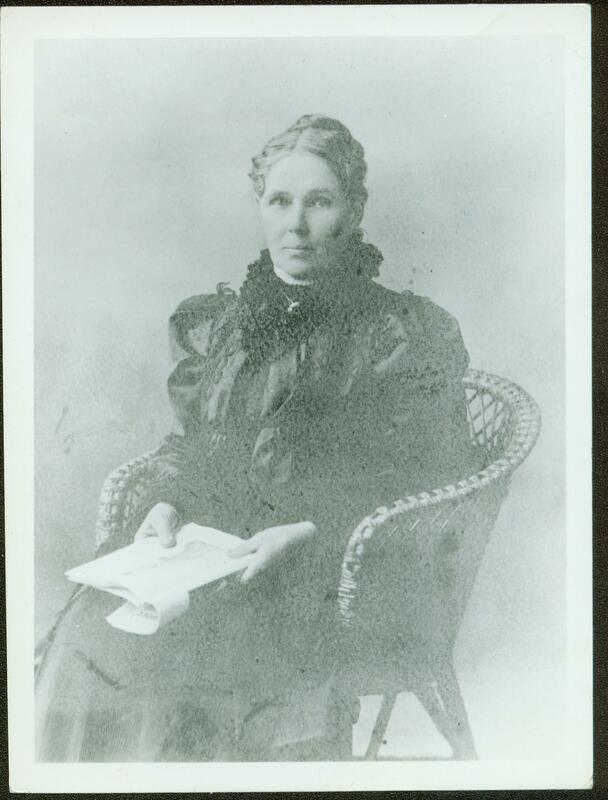 Sarah MacLean was born in Middle River, Nova Scotia, 24 Mar 1852 and died 1 Jan 1940 in New Campbellton, Nova Scotia. Her parents were Allen MacLean and Margaret Nicholson. I do not know the connection between Torquil and Sarah’s families. Torquil and Sarah had eleven children. Remarkably, they had five girls followed by six boys (family lore has it that they dug a new well). Those researching Torquil and Sarah MacLean should consult The Road to Englishtown by Bonnie Thornhill (2009), p. 270-288. 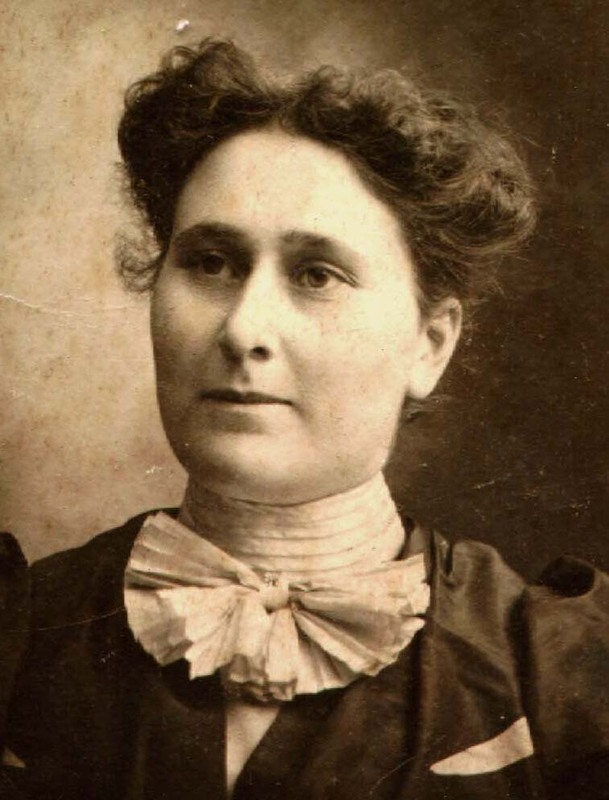 Christena “Tena” MacLean, 1875 – 1968. Married Charles Thomas Woolnough. They lived in Halifax, where he ran a hotel/restaurant. Mary MacLean, 1879 – 1931. Married Malcolm B. Morrison in 1904. Resided in Englishtown. Their children were Dan, Edward, Gordon, Harry, John, Neil, and Sadie. Mary (MacLean) Morrison. Photo courtesy of Byron Burnett. Flora MacLean, 1880 – 1952. Married Alexander “Sandy” Bain, a blacksmith, in 1899, and resided in New Campbellton, Cape Breton. Her obituary is on this page of the Cape Breton Gen Web Project. Margaret MacLean, 1881 – 1948. Married Donald R. MacDonald. She was a nurse and he was a doctor. She and her husband passed away within a few days of each other in Shediac, New Brunswick. Alice “Lexy” MacLean, 1883 – 1969. She may have been married twice, first to John Phillip McLeod and later to Felix Gillan. She died in Detroit, Michigan in 1969. Daniel J. MacLean. Photo courtesy of Byron Burnett. 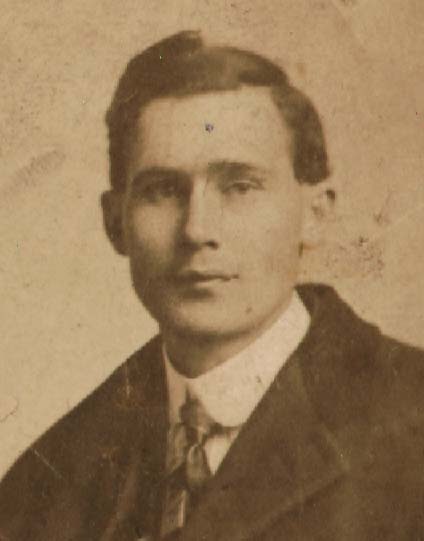 Daniel John MacLean, 1885 – 1918. Daniel died in an Alberta coal mine in 1918. Allan MacLean, 1887 – 1954. The only son to live a relatively long life, Allen took over the ferry from his father, and is mentioned in the Torquil MacLean article cited above (Cape Breton Magazine). He married Sadie Grace Campbell, who died in 1930, and afterwards married Annie Urquhart, who lived until 1993. His children were Daniel Edward, John Campbell, Allen Torquil, Robert K., Malcolm Arnold, Sadie Grace, and Margaret (Peggy). Kenneth MacLean. Photo courtesy of Byron Burnett. Kenneth R MacLean, 1889 – 1934. Kenneth was a sailor, and was working for a Great Lakes transportation company in Buffalo, NY when he drowned. He was married to Mary Belle Sutherland and had several children. John Alexander MacLean, 1892 – 1933. My grandfather, see above. During WWI, he became a U.S. citizen due to the requirements of his job on board ships that were providing transportation services for the U.S. military. He married Josie MacLeod in 1920 and they had four children in Brooklyn, NY. He died in the hospital from an infection in 1933. The family had recently moved to Rhode Island from Brooklyn and my grandmother decided to stay on in Rhode Island after his death. Edward MacLean. Photo courtesy of Byron Burnett. 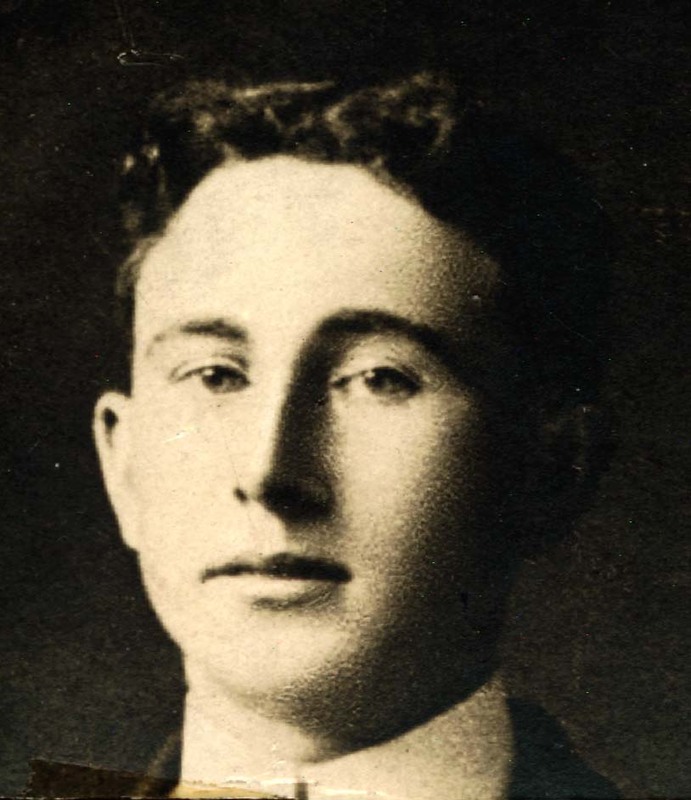 Edward C. MacLean, 1894 – 1913. 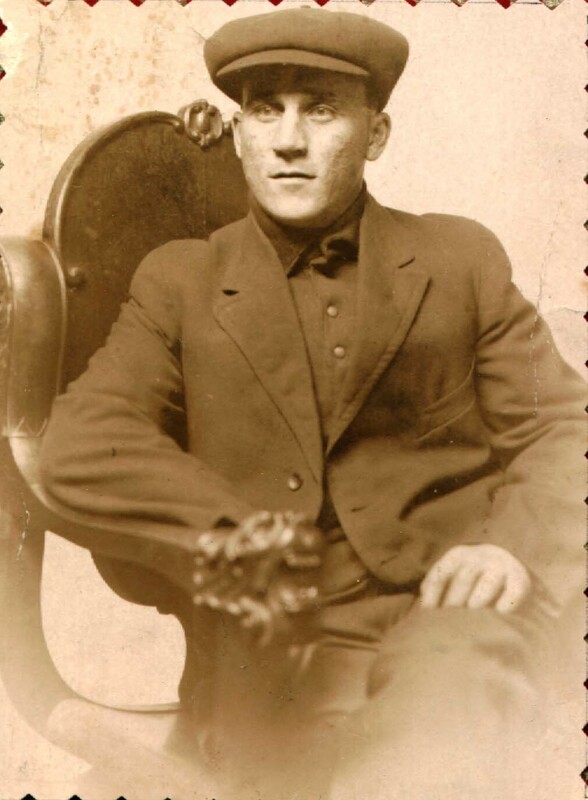 Edward was a young coal miner, unmarried I believe, when he died in a mining accident in Glace Bay, Nova Scotia in 1913. My cousin Byron Burnett tells me that he is buried in the Auld Cemetery, Englishtown. 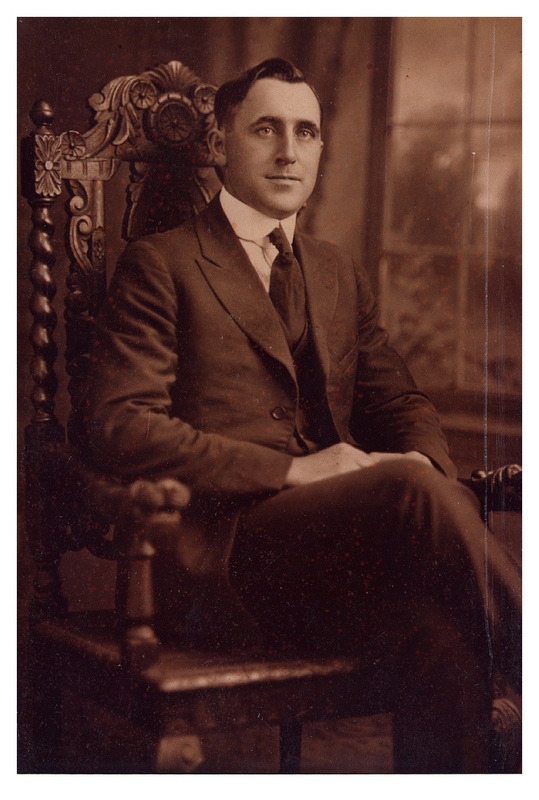 Hugh Neil MacLean, 1896 – 1921. Hugh served in WWI. His draft papers from Poccahontas, Alberta, Canada report him as 5′ 9″, blue eyes, light brown hair, working at that time as a miner. He served overseas during the war. He was working on a ship after his return, and disappeared in New York City the night he was supposed to report to the ship. Nothing more was heard from him and he was presumed dead. At the time, my grandparents were a young married couple living in Brooklyn and were, I would think, the last family members to see him. The book “Down North and Up Along” by Margaret Warner Morley (New York: Dodd, Mead and Co., 1900) recounts the author’s travel experiences in Nova Scotia in the late 1890’s. She took the Englishtown Ferry along with a friend and a rented horse named Dan. TORQUIL McLANE’S ferry is the notable instrument by means of which the traveller can find his way out of Englishtown to the north. Englishtown lies opposite the narrowest part of St. Anne, which here may be about a mile wide, but that providential tongue of land must not be forgotten which separates the inner harbour from the outer bay, leaving only ” a passage for one vessel at a time,” and making of it a safe refuge in time of war. Although not at present of military importance, the tongue of land still answers a very good purpose in shortening the labours of Torquil, the ferryman, who Is a man of note all over Cape North, and, for that matter, much farther. For whoever writes an article or even a letter about this part of the country, never fails to adorn the same with the picturesque name of Torquil McLane, the Englishtown ferryman. Torquil must be pronounced ” turkle,” and Cape Breton on the spot must be called Cape ” Britton.” It is supposed by some that the island got its name from the Basque sailors who came to these shores from Cape Breton near Bayonne, in very early times. Be that as it may, the Basque sailors are no longer there to see justice done their mother tongue, and Cape ” Britton ” it is in the mouths of these former subjects of the British Empire. Torquil McLane’s ferry was quite as picturesque as Torquil himself, and resembled nothing so little as our narrow-minded ideas of a ” ferry.” To see it was to understand and sympathise with Mr. A.’s concern that we should have a horse willing to cross it ! It had no landing whatever other than the pebbly beach provided by nature. The ferryboat resembled a retired dory, grown broad and flat-bottomed with increase of years. We reached this promising form of transportation by pitching down a stony embankment upon a stony beach. Torquil was waiting for us, for had he not seen us enter town the night before, and did he not hope and trust that we should be crossing his ferry in the morning ? He was a tall, spare Highlander, and he surveyed us with his shrewd Scotch eyes, and in a deep voice inquired, after the manner of his people, where we came from, where we were going, and what our names were. We answered and looked at each other in consternation, for while we might get aboard the high-sided boat, rocking in the water, what of Dan ? Could he and would he do this thing ? We did not believe that he could or would. While Torquil was taking the horse from the waggon, his daughter, aged eighteen, strongly built and rosy-cheeked, appeared upon the scene. She had come to help her father row us over the ferry, and was accompanied by a little boy and a solemn-faced baby. Torquil and his buxom daughter laid hold upon the waggon and pulled it out into the water and aboard the boat, that vehicle going through the most alarming contortions meantime. Then it was Dan’s turn, and we watched with bated breath as he waded out. ” Get in there ! ” said Torquil the ferryman — and Dan got in ! It was a beautiful sight. He pawed about with his front feet until he got them over the side and in the boat, and repeated the operation with his hind ones until he was all in. Could he have known the feelings with which we regarded him upon that occasion, he would have been a proud and happy horse. As it was, he was no sooner in than he wished himself out again, and it became necessary for one of us to stand on a seat and keep him from walking overboard, while Torquil and his daughter pushed the boat from shore and turned it toward the other side of the harbour. The baby was stowed for safe-keeping under the seat in the bow, whence it peered out curious but silent— as became a Scotch baby. The little boy pulled at his father’s oar until his face was crimson, and the strong-armed daughter kept stroke with her father. Thus we passed the perils of the sea. As soon as the boat grated on the pebbles of the opposite shore, Dan scrambled overboard and Torquil harnessed him to the waggon. We paid the ferryman his fee and watched the clumsy craft go back across the mouth of the harbour bearing the far-famed ferryman, his strong daughter, his crimson-faced son, and his silent baby. I wonder which daughter was the strong rower? I suspect my grandfather, born in 1892, was not the solemn baby, but could he have been the boy? 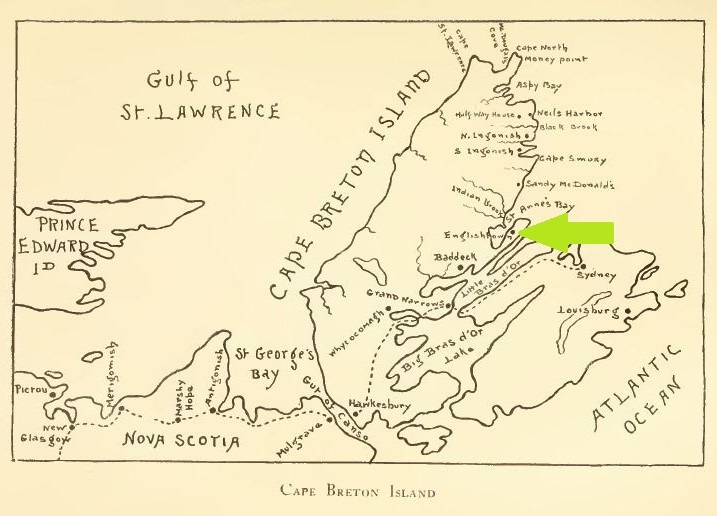 A Map of Cape Breton (Englishtown highlighted), from Down North, p. 158. I have many cousins on this side of the family and I hear from a new one from time to time. Please, if anyone has better or further information, share it here where others will find it. Thank you. Headstone of Torquil and Sarah MacLean in the Englishtown cemetery. Photo by Bonnie Churcher. Thanks Diane for sharing the great stories! The second wife of Allan MacLean, Annie Urquhart, was a distant cousin of mine, from common ancestors at Reiff in Coigach, Scotland, her ancestors left there for C.B. 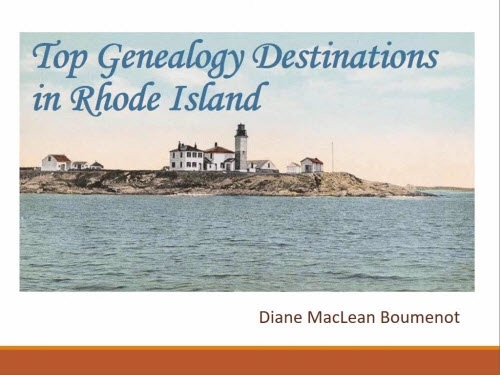 about 1838, my webpage focusses on genealogy and history of that area. Thank you so much for your note, Donald. I believe it was Annie that lived a very long time and my folks and my sister used to see her every time they visited Nova Scotia. I never met her, but they always enjoyed seeing her. Allen MacLean was my dad’s uncle. Your website is WONDERFUL and I encourage folks to check it out. 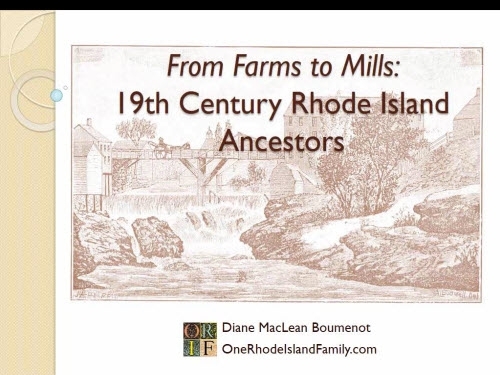 on July 15, 2014 at 3:51 pm | Reply Elizabeth H.
I don’t have any MacLeans in my family (that I know of), but I do have Scottish ancestry and I have had some luck in the FamilySearch Scottish indexes. Unfortunately for you, if you don’t know where in Scotland your ancestors came from, it’s a needle in a haystack kind of situation. Hi, Diane. My MacLeans / McLeans were from the Isles of Coll and Mull in Scotland. I’m descended from Rankins, who were the traditional pipers for the MacLeans. 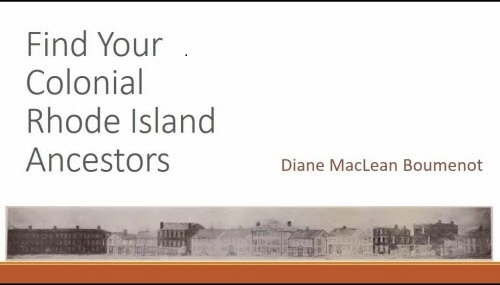 They arrived in PEI in the 1820’s. FamilySearch has some searchable indexes. Isle of Coll genealogy site and their sister site, Isle of Tiree genealogy have downloadable spreadsheets that give a little more. Scotland’s People has viewable copies of the original documents, but you have to buy credits to see much. Their credit card vendor will do the currency conversion for you (for a fee). As always, thanks for this post and the link back to your Uncle’s contribution.